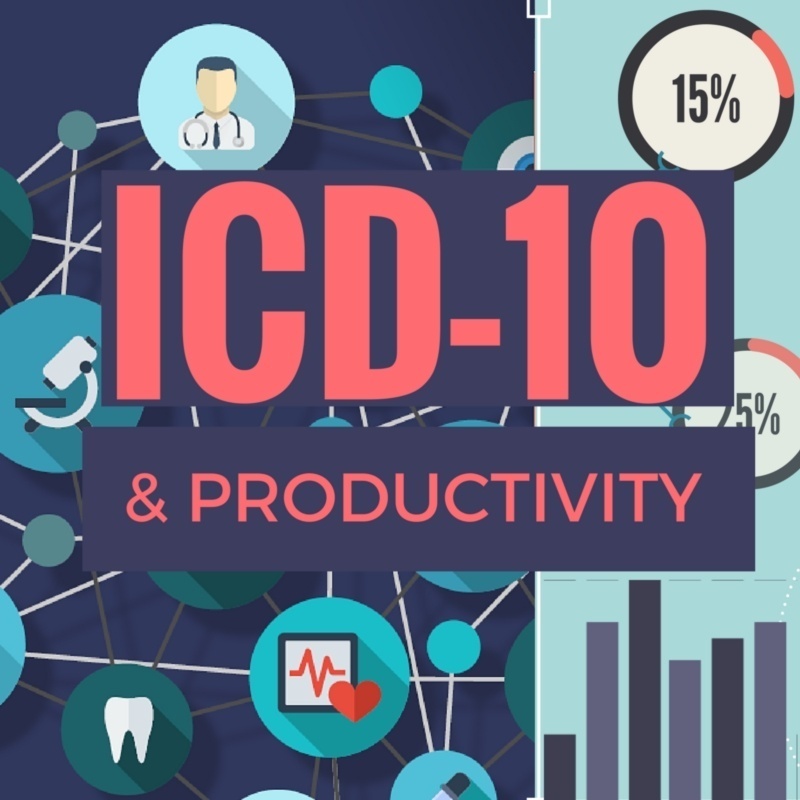 The “Topic du Jour” of course is ICD-10 and its impact on productivity. 75% of survey respondents predicted the productivity impact from ICD-10 to be at least 30%. So how does that compare to what has happened in the month in October? It still is a bit early but we have been able to gather more granular data related to productivity through a number of our clients. We’ve been collecting data on weekly basis from a small sampling of our clients since the transition and comparing that information to ICD-9 AHIMA productivity standards. We’ve found that Large Academic Facilities are seeing an average of 40% reduction in Inpatient productivity while the reduction in Outpatient productivity ranges from 10-35%. Large Hospitals (over 250 beds) are seeing a 30-45% reduction on the Inpatient side and a 20-40% reduction on the Outpatient side. When it comes to Community Hospitals (under 250 beds), the Inpatients reductions are much lower ranging in a productivity decline of 22-33% while the outpatient is higher on average hovering around 35-40%. Although the decline in productivity ranges, any loss in productivity can ultimately mean a disruption to the revenue cycle. So, the question then becomes, “how do providers anticipate making up for lost coder productivity?” What was very interesting is that over one third of respondents in the Benchmark Report indicated that they were not planning on adding incremental resources to address this decline in productivity which surprised me. How do they expect to make up the gap? We were also able to glean some interesting insights regarding this based on some questions related to Computer Assisted Coding through the Benchmark Report. According to our report, 56% of respondents do not currently utilize CAC technology; however, 75% of these individuals indicate they anticipate purchasing this technology within the next 12 months. Our results show a significant increase in providers planning to use CAC when compared with a 2012 survey conducted by KLAS Research which indicated that less than half of healthcare providers surveyed planned to use CAC software as part of the transition to ICD-10. Although it is difficult to say how the transition to ICD-10 is truly going without industry-wide metrics, initial results indicate that the industry is still bracing for a significant impact. Most initial delays have been manageable thus far. And hospitals are now waiting for denial data and reimbursement data to see the real impact to the bottom line. Are you experiencing notable productivity changes since the transition to ICD-10? Tell us about it in the comments below.